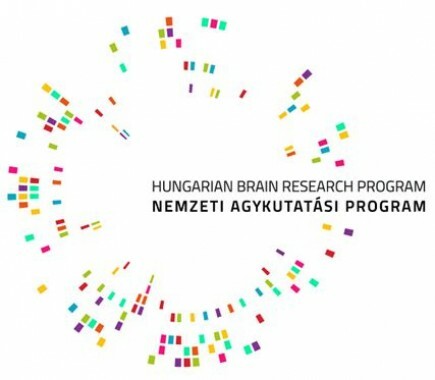 Hungary has launched a National Brain Research Program (Nemzeti Agykutatási Program = NAP) with a government subsidy to explore the most frequent diseases of the brain, including depression, migraine, cerebral metastases, Alzheimer’s and Parkinson’s disease. Keep safety running of the activity of the HBTB requires an increase in human sources in the HBTB. 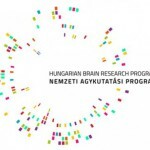 Extension of the donor program, the microdissection capacity and the scientific collaboration activity with Hungarian research laboratories participating in the NAP project (providing reasonable number of microdissected human brain samples) suitable for neurochemical, molecular biological, proteomic and genetic studies. Start with the Lenhossék program in collaboration with the Department of Neurology, Debrecen University for country-wide collections of human brains for biological/medical research purposes. Collection of brains from persons died in neurodegenerative or psychiatric disorders is special important. Increasing the repertoire of the HBTB by further selection of cortical subdivisions for microdissection. Recently, basic and clinical neuroscience information increased rapidly about the topographically and functionally characterized human cortical areas. However, this extension of the microdissection and banking may require an increase in human sources in the HBTB. 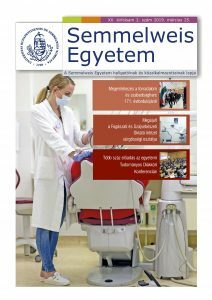 The next years, teach and train a postdoctoral or young scientist in the human microdissection technique is vital for the future of the HBTB.